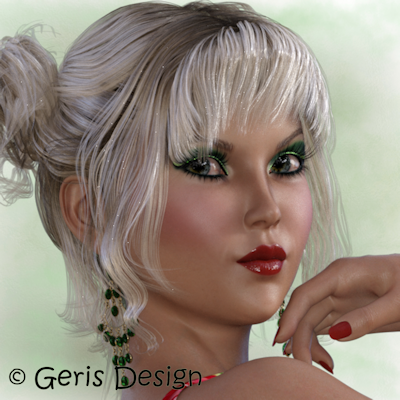 Vivienne is a beautiful IRAY RENDER poser tube wearing a gorgeous Summer dress. She is ready to grace all of your Summer tagging needs. Vivienne is available for purchase now at PicsForDesign and Poserstuff.